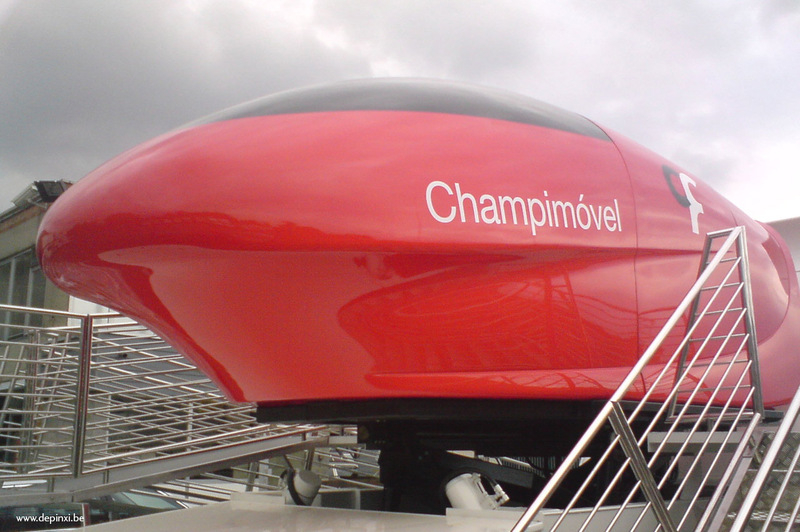 de pinxi | On the Roads mobile 4D interactive solutions. 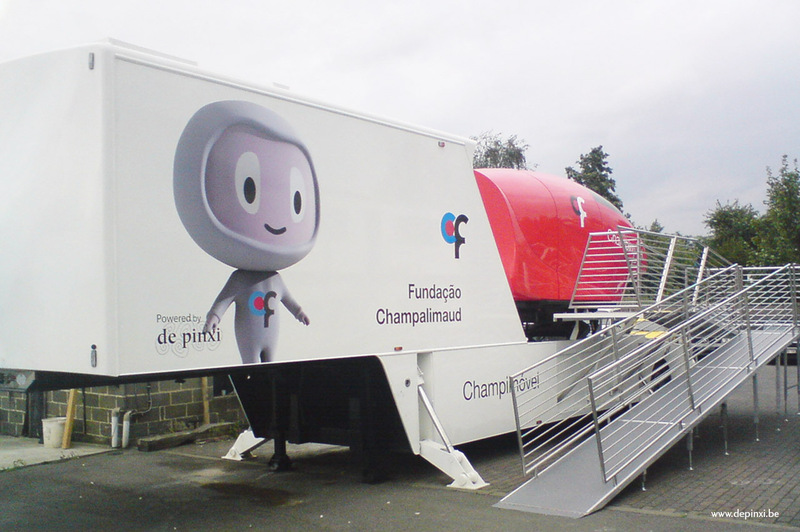 de pinxi / On the Roads mobile 4D interactive solutions. On the Roads mobile 4D interactive solutions. Your ideas and communication on the road. Combines 3D, movement, special effects and group interaction! 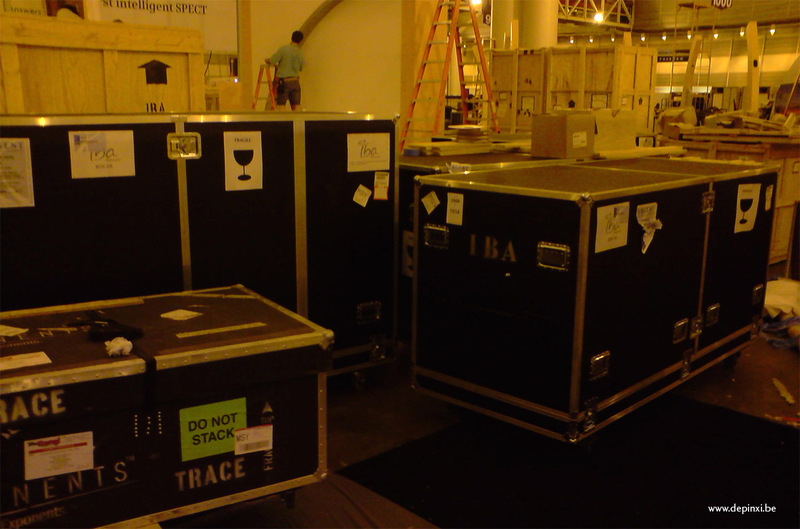 The transportable theatre is made of 6-seats modules, packed into autionomous flight-case for fast on-site installation. All the equipment is hidden into the tiers and pre-cabled for safe operation. 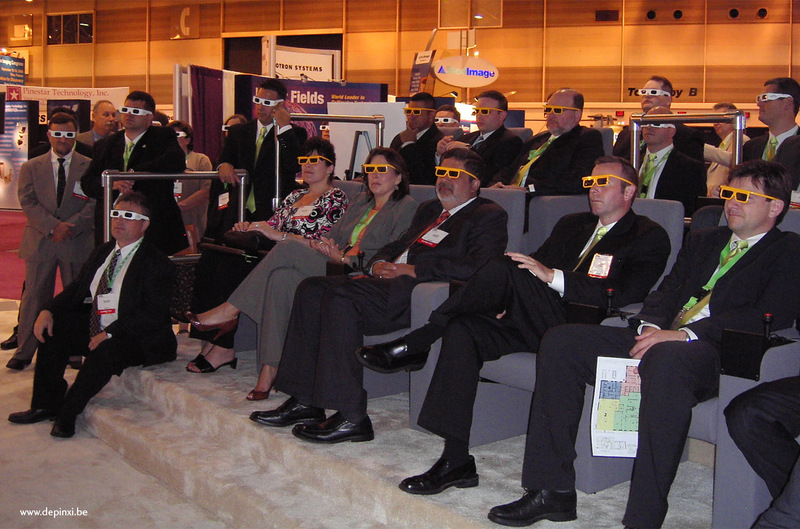 The system has shown its advantages on worldwide tradeshows and in shopping malls. 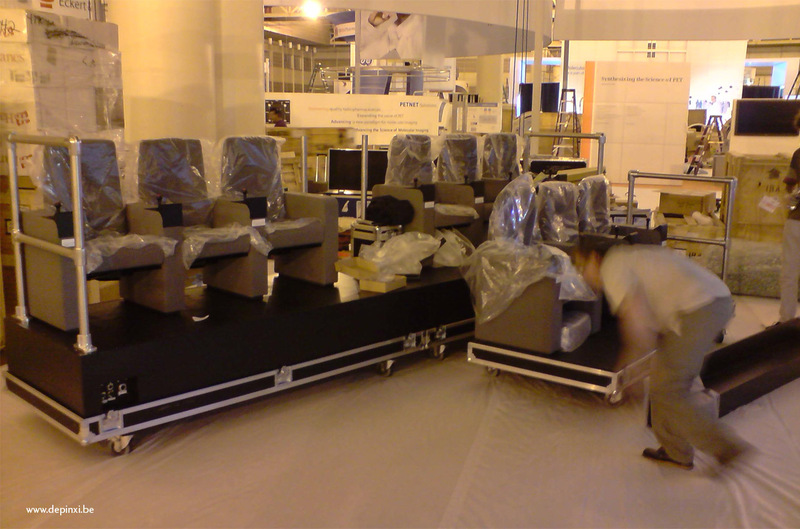 The 20-seat simulator is installed on a 13-metre lorry. 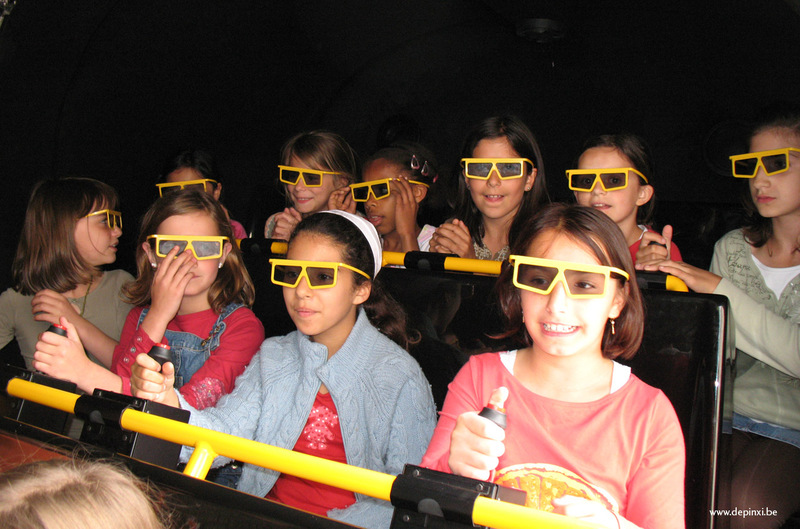 The 3D interactive theatre is mounted on a dynamic platform with 6 degrees of freedom: as well as controlling the image, the audience also determine the movement. Thrills guaranteed! The mobile interactive theatres are the most spectacular way for you to diffuse educative or recreational contents as well as corporate communication. 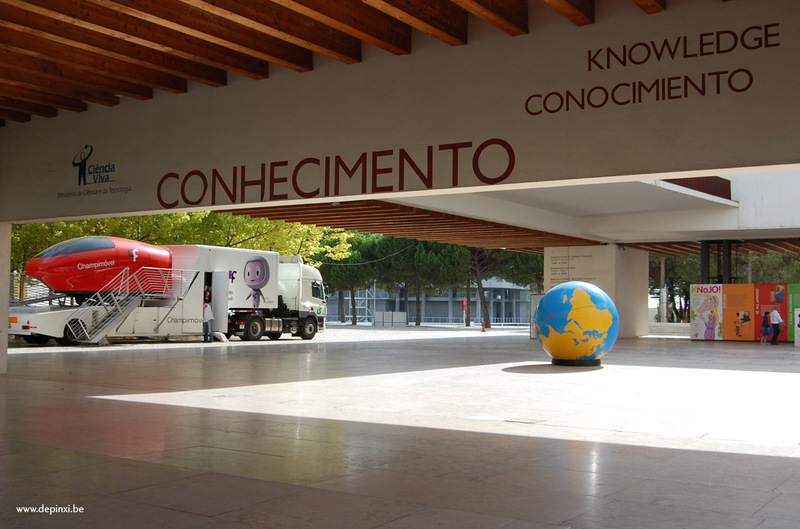 Beside our wide library of educational and leisure titles, de pinxi creates customised shows for those systems.